Direct Replacement VGT Turbo for the Td5 powered Land Rovers. 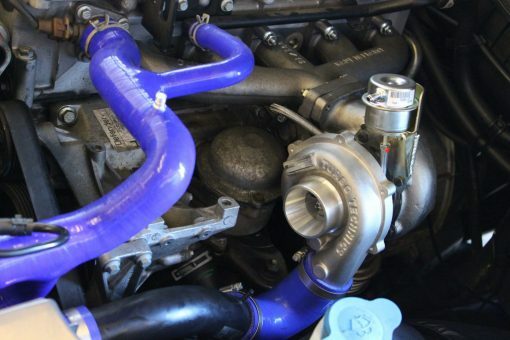 Standard, fixed geometry turbo design is always a compromise. 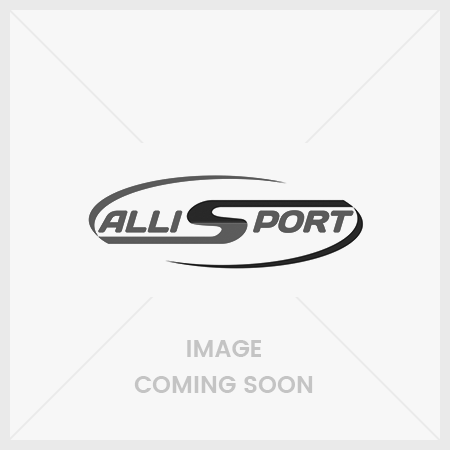 Engines need a small turbo for fast spool-up and improved throttle response (reduced turbo-lag) but the small compressor size does not allow enough flow for anything beyond mid-range revs. 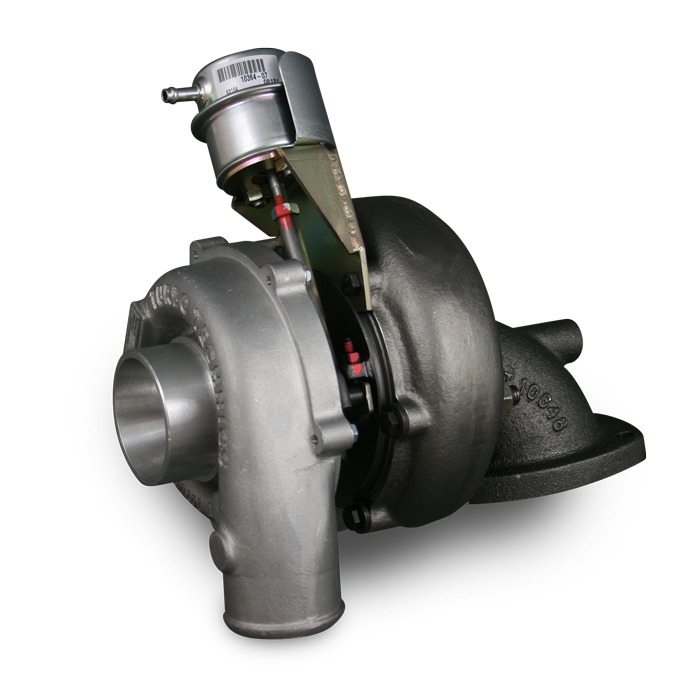 So a larger turbo is required for mid-range and higher revs and increased flow, but this leads to increased lag at the low end. 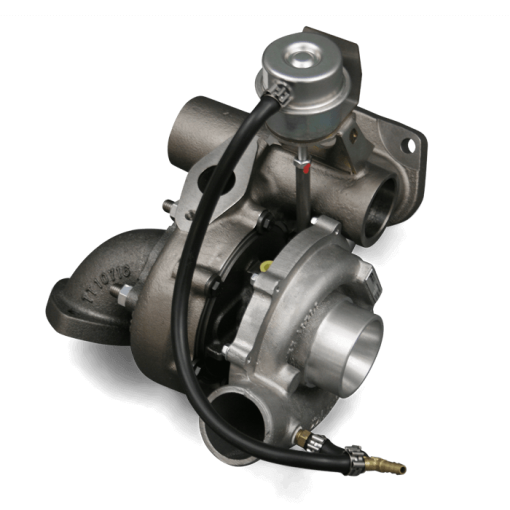 The VGT – Variable Geometry turbocharger acts like a small turbo initially then alters geometry to increase flow in higher revs, giving an improved spread of power across the rev range. 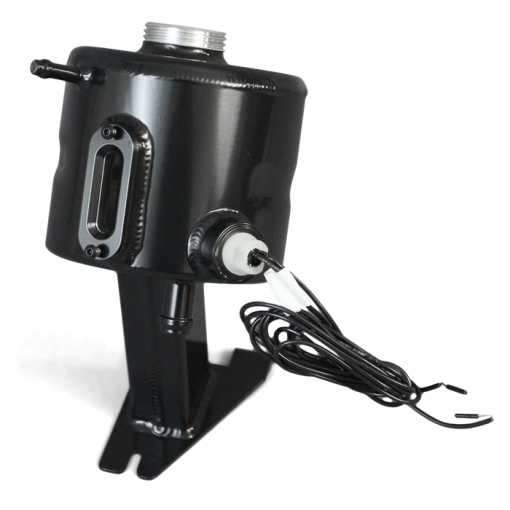 Td5 VGT units use a special actuator operated by boost pressure to control the vane angle. Our VGT is designed to be a direct replacement for the original requiring no mods to the car. Power is improved throughout the rev range but particularly in the lower and mid-range revs. 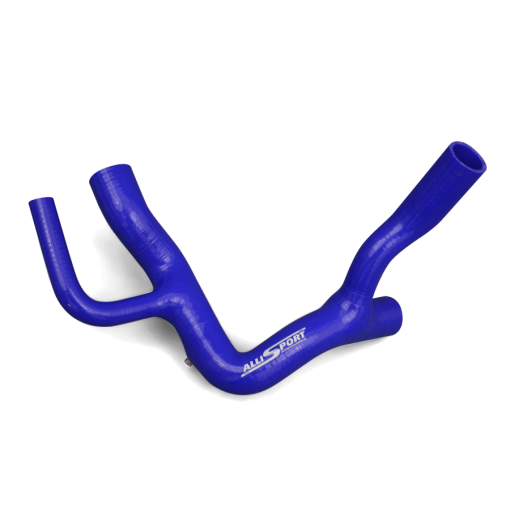 Turbo lag is often reduced and compliments any other tuning such as an uprated intercooler. 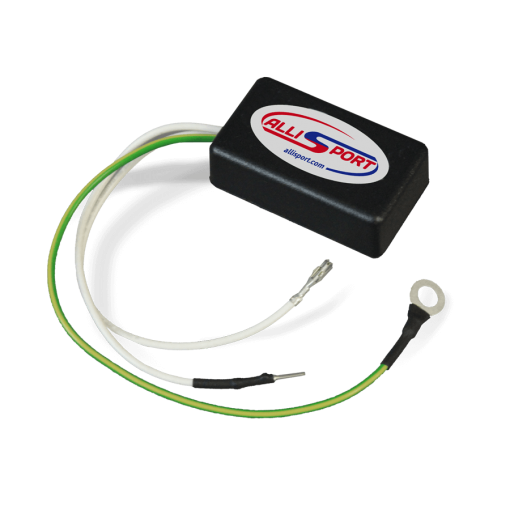 The kit is supplied complete with all gaskets and new oil feed pipe required to complete the installation. 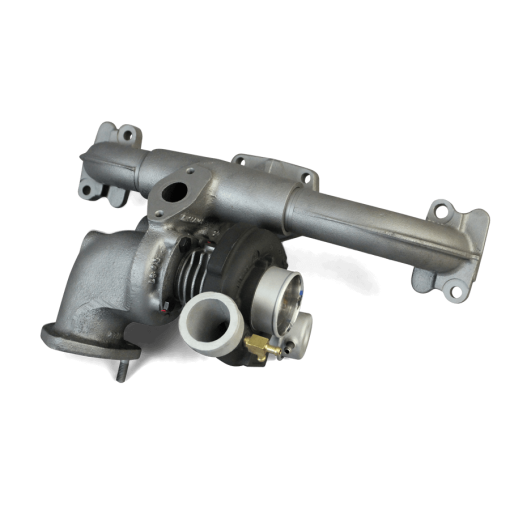 To get the best from the turbo it is beneficial to use a specific map but improvements in driveability will be seen with any map or even standard tuning assuming a healthy engine. 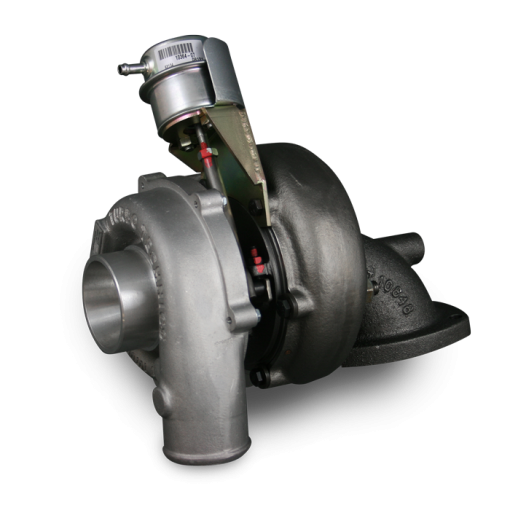 As this is a non-standard turbo, Turbo Technics offer a limited warranty of 3 months. Full terms available on request. I own a 300tdi Defender which I my opinion seemed to be lacking power I do realise that they were never intended to be a quick vehicle they were never built for that purpose. However it was decided an Allisport full width intercooler and VNT turbo would help with the breathing. 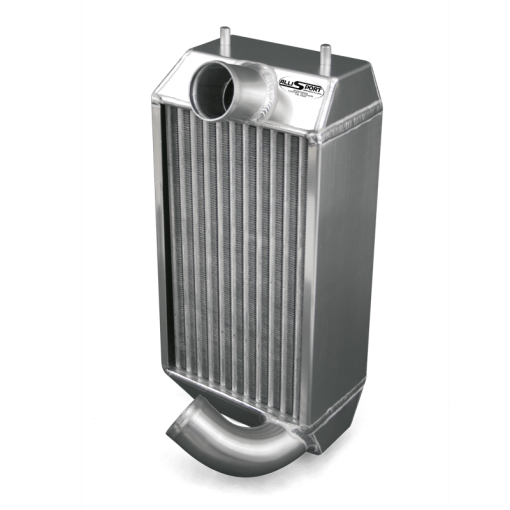 The pump was adjusted following the instructions given with the intercooler. When fitting the turbo the snorkel was kept but supplemented with a secondary air feed via an air box fitted under the off side wing top vent. 75mm piping being used to connect to the existing air filter housing a k&n filter. 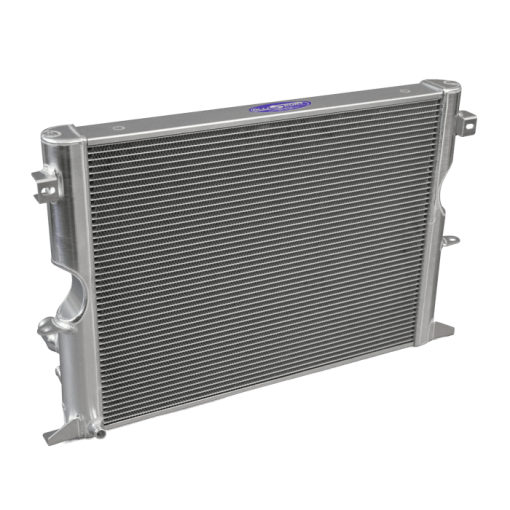 This has totally transformed the way the defender performs under load the exhaust gas temperature never gets above 350c. There’s no black smoke out the exhaust and I can now pass thing in total confidence and that’s something I could definitely not do prior to fitting the above kit. To summarise it’s easy to fit anyone with mechanical skills should have no problems the bullhorns can be a bit awkward to remove from the old unit but the rest straight forward. This is long forgotten when you are behind the wheel in a totally transformed machine.